Yes! Democracy is evidenced by a trend or process whereby the state is rendered more transparent and amenable to the will of the people. 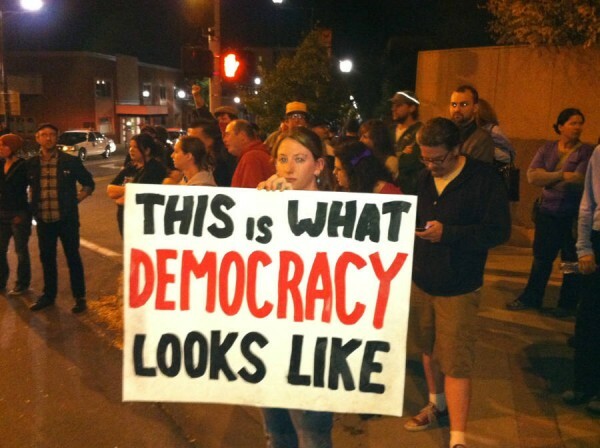 Democracy is not the state of a society but more the direction it is taking. In this way the Venezuela under Hugo Chavez is democratic whereas Canada under Harper, highly antidemocratic.